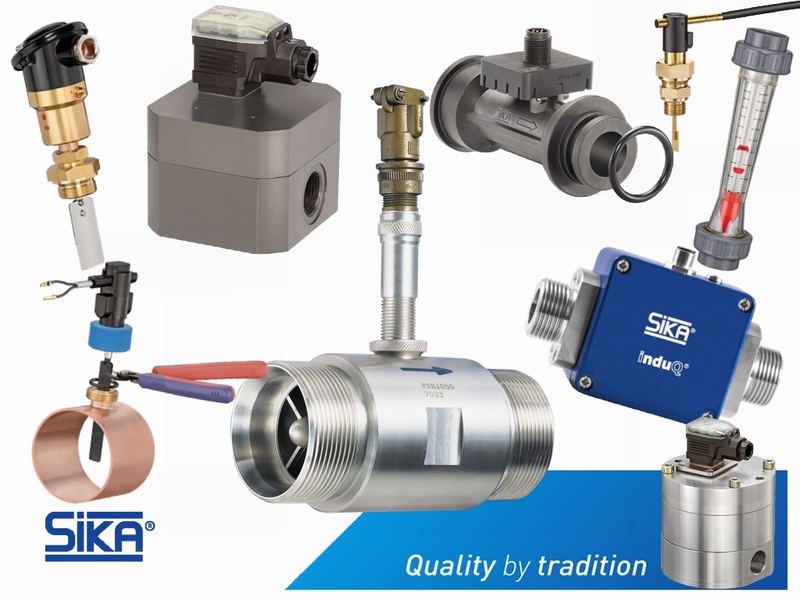 Applications Engineering are thrilled to announce that we are now an official distributor for all Sika flow sensors and flow switches after a very healthy relationship based on the supply of flow switches for our fire sprinkler valve sets. Sika products have been made in Germany to the highest specifications and quality for more than 40 years and promise faultless and reliable operation, you can find the full range in the flow section of our website. 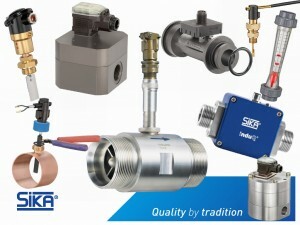 Whether it is a simple flow switch or a flow meter for the process industry Sika has it covered.